Bankruptcy proceedings opened today in a Bonn courtroom against Frau Victoria Zoubkov, reports the New York Times. 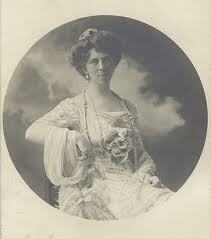 Mrs. Zoubkov is also known as Princess Adolf of Schaumburg-Lippe, as she is the widow of the late Prince Adolf. Victoria, who is also the sister of the former Kaiser, is unable to "pay her debts." The court action was initiated by the Prince of Schaumburg-Lippe, the head of the house, "because some time ago, the Princess, in exchange for a life pension, ceded all her property, not only real estate, but even certain jewelry, to the House of Schaumburg-Lippe." This may be a pretext, however, as the more pressing issue is that the Schaumburg-Lippe family objects "to her conduct and the manner in which she spent the sums she had been paid." The princess's husband, Alexander Zoubkov, described as a "Russian adventurer," has been expelled from Germany, the Princess allegedly gave her power of attorney to a Russian friend of her much-younger husband, and "intrusted her interests to him." On the friend's advice, she bought a racing stable. She also bet heavily at a Berlin race track, hoping "to regain her fortune." But she lost a lot of money. But what offended her family the most was "the fact that she would visit night clubs and dancing halls in Berlin with her Russian entourage." The AP reports that the bankruptcy proceedings are a "ruse to rid the Princess of her young Russian emigré husband." When Princess Victoria, who was born a Princess of Prussia, married Alexander Zoubkov in Bonn on November 1929, she "renounced her rights to the title of Princess and to German citizenship." No member of the House of Hohenzollern attended her civil wedding. 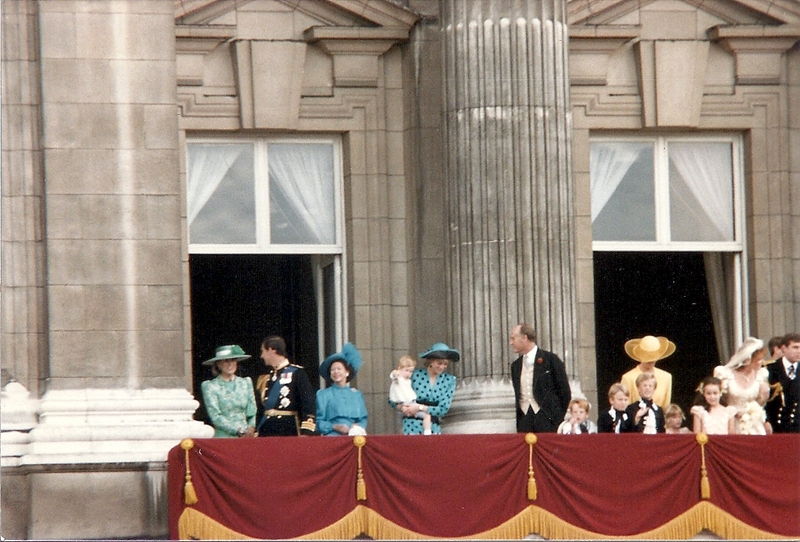 More criticism arose when at the religious wedding, the princess wore her mother's famous lace bridal veil. Victoria is more than 40 years her husband's senior. Zoubkov was expelled from Germany after he had assaulted a page boy in a Berlin bar. He was arrested and deported. Zoubkov first went to Belgium , but was soon asked "to take up residence outside that country's frontiers." Victoria went to see him in Brussels, and the two were seen arguing over Zoubkov's interest in a cabaret dancer. He returned to Germany, only to be deported once again, and then went to Luxembourg, where he was expelled. He has been reported to be in "various places from Quebec to the Belgian Congo." The princess' income from her late husband's estate was $150,000 per year. Her jewels are worth in the range of 3,000,000.